Home NFL 2014 NFL: Who Benefits Most From Revis-Patriots Deal? NFL: Who Benefits Most From Revis-Patriots Deal? The New England Patriots sign one of the league's best corners for less money than expected. 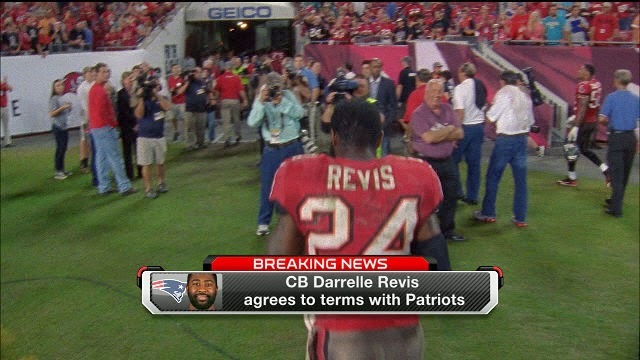 Darrelle Revis gets $12 million to play one year on a Super Bowl contending team. So who got the better deal?